With more than 250 applications from 53 countries, The Pearse Lyons Accelerator, which is now in its third year, continues to attract some of the top AgTech startups from around the world. Global Resonance (United Kingdom): Bringing real-time data from beginning-to-end chain directly into business systems. The success of the program’s alumni reflects the high quality of the startups that The Pearse Lyons Accelerator has attracted to date. Since completing the accelerator, the startups have collectively raised $36 million. Two startups have made acquisitions, including AgriWebb, which raised $14 million in 2018 in a series A round of venture capital financing from Wheatsheaf Group, the investment fund of Hugh Grosvenor, Duke of Westminster. More recently, Allison Kopf, founder of Agrilyst, was named to the Forbes “30 Under 30” list in the Food & Drinks category. Similarly, Irish startup MagGrow raised €3 million in a round of funding, and the Indonesian startup eFishery closed a $3.5 million round of funding. “Access to this global alumni network of extraordinary AgTech entrepreneurs will be hugely beneficial for this new cohort of startups,” said Patrick Walsh, founder of Dogpatch Labs. 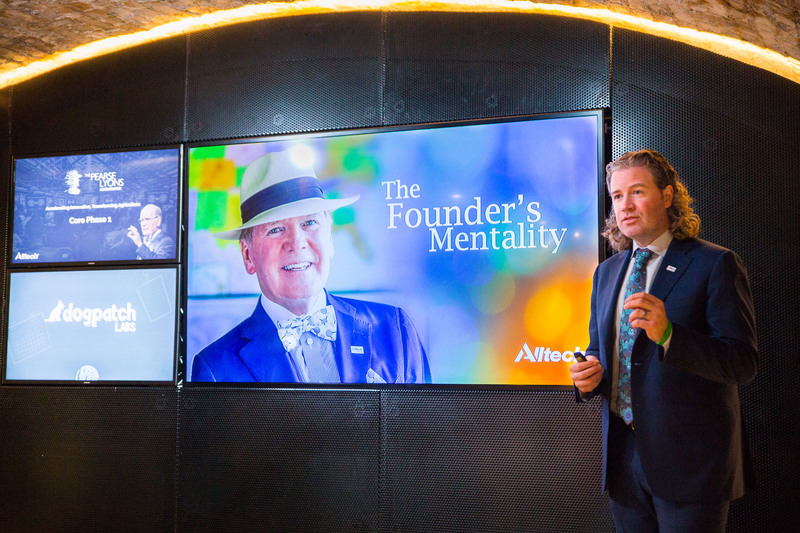 The accelerator will culminate in May at ONE: The Alltech Ideas Conference, where the startups will pitch their ideas on the mainstage. Now in its 35th year, the annual international conference will welcome more than 4,000 attendees to Lexington, Kentucky, USA, including some of the premier global thought leaders in agriculture. **This post was sponsored by The Pearse Lyons Accelerator as part of AgFunder’s Network Partner program. Find out more here.